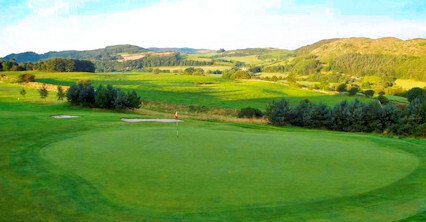 Located on the outskirts of the town, Castle Douglas is an attractive nine-hole parkland course, with one very sever hill being its predominant feature. 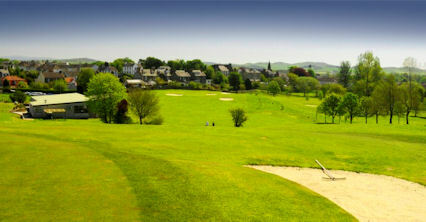 It is situated in one of Scotland's most popular and treasured golfing locations. 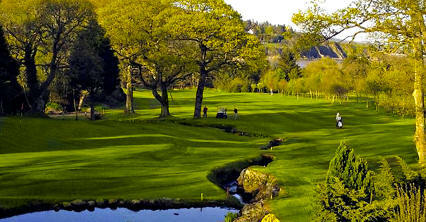 The southwest region of the home of golf is steadily becoming a firm favourite with golfers not only in the UK, but around the world. 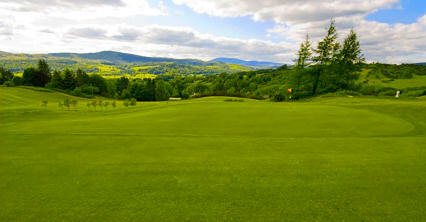 The club is only a short drive from what is now regarded as an undiscovered golfers' paradise, Dumfries and Galloway. 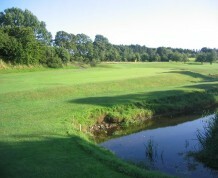 The course is now established as a firm favourite for many, and, while nestling beside its steep hill, provides a stern test to golfers of all ability. 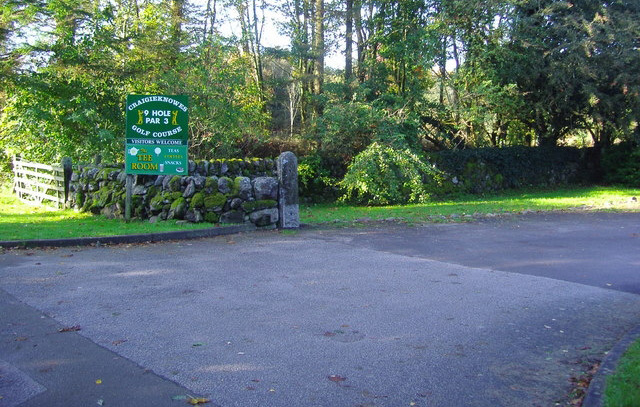 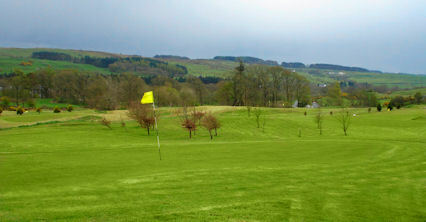 The course is four hundred yards from Castle Douglas town centre on the A713.